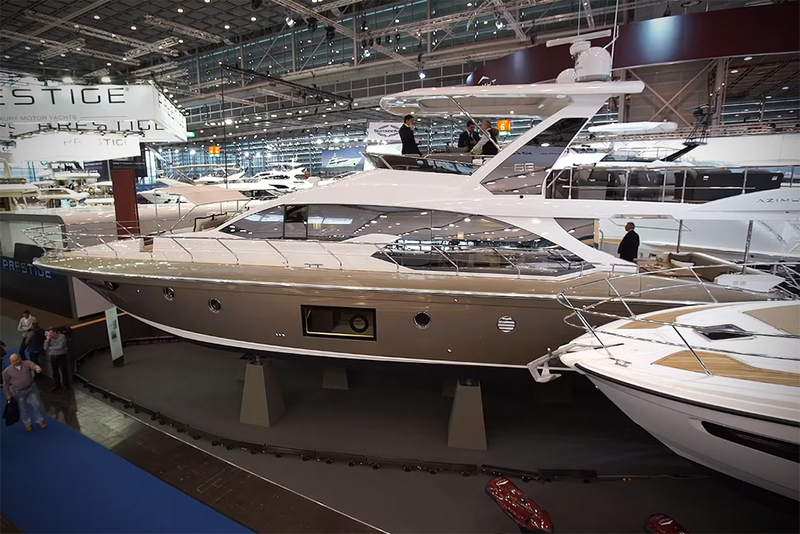 Alex Smith is impressed by the accommodation aboard the Azimut Atlantis 43. 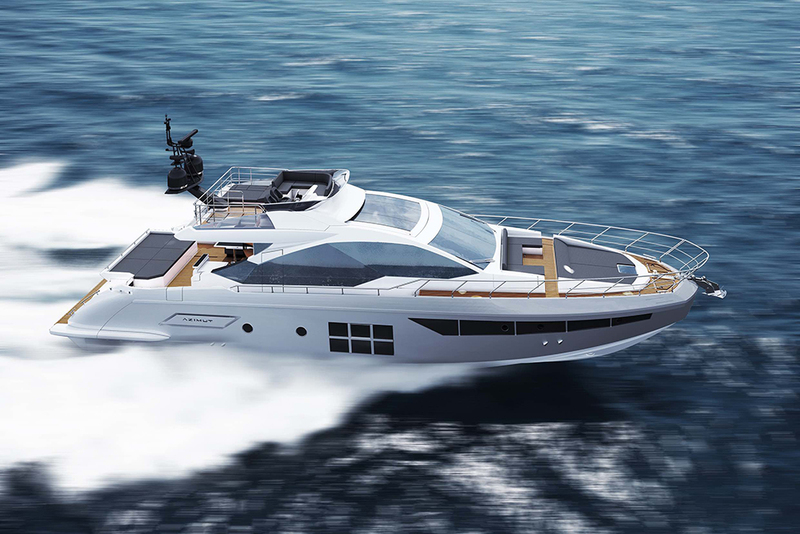 Italian design is normally associated with providing sleek, upmarket style and attitude with little regard for the cost, however this new Azimut Atlantis 43 is staking a claim by declaring itself one third cheaper than it's rivals in the market. Alex Smith goes aboard to take a closer look. 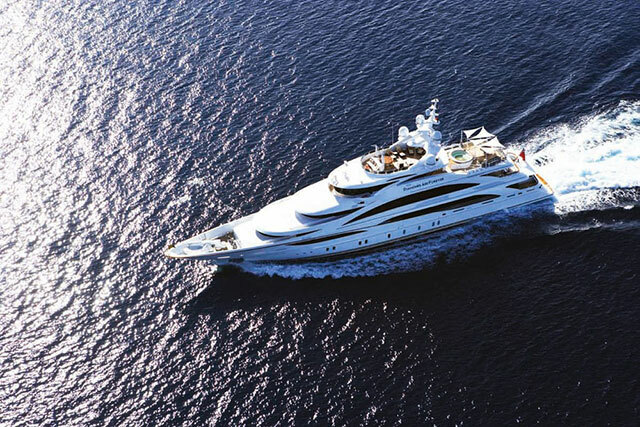 The upper deck is designed, to some extent, with one eye on the accommodation below decks. The helmsman himself benefits from a double-width seat, but to port of the helm station, instead of a seat, there is a sun bed, of sorts. 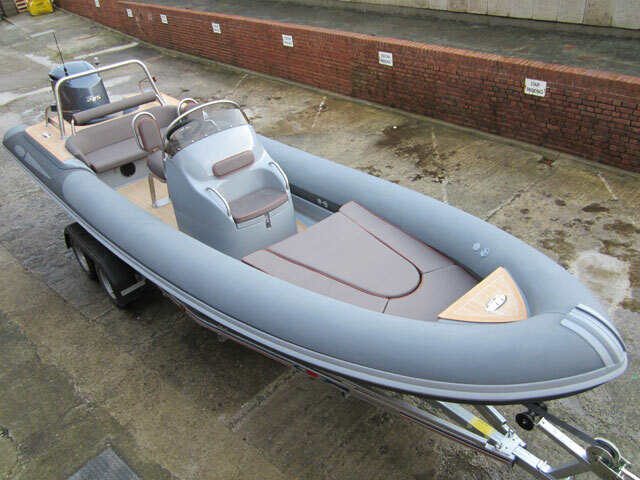 It makes sense when you appreciate the size of the retractable bimini in the hard top, but it's still an unusual feature to have inside a boat. 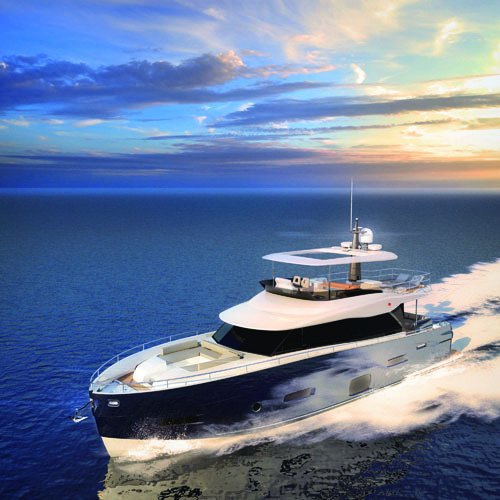 With headroom downstairs at 1.9 metres and sleeping room for seven, the Atlantis 43 offers class leading accommodation at a very competitive price. 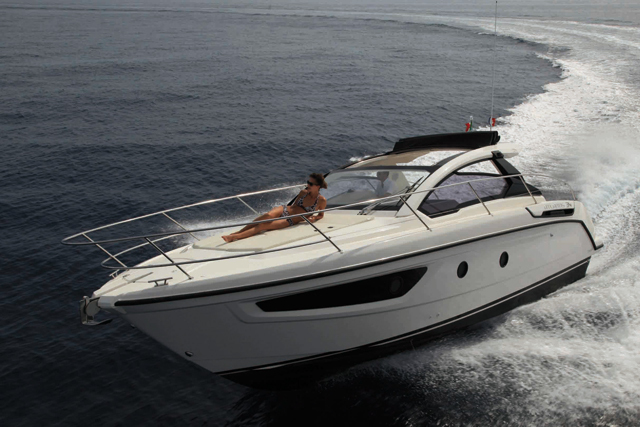 The sun bed in place of a copilot seat above, creates space for a third cabin, while the dinette converts into a single berth. 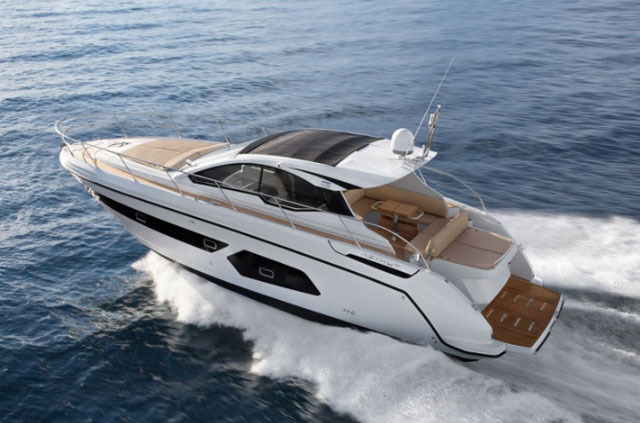 Read the full Azimut Atlantis 43 review. 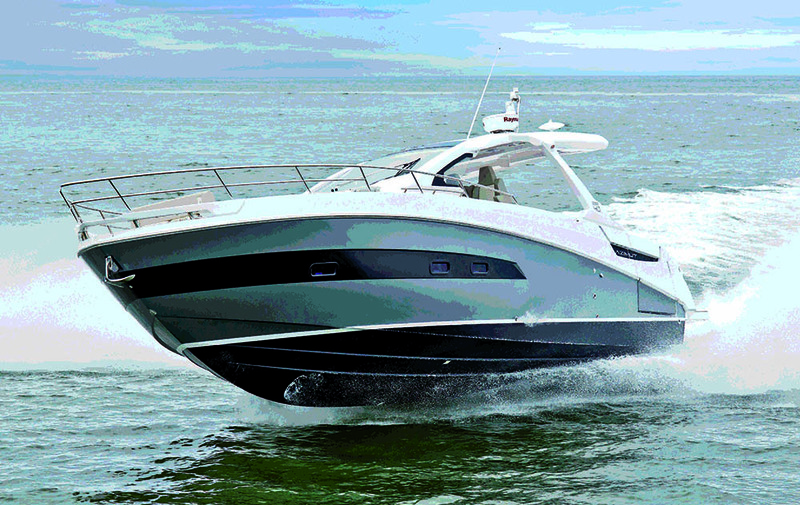 For an interesting comparison, see our Bavaria Sport 450 Coupe video or read the full-length Galeon 300 Fly review.